 YNH 3.4.2.3 fresh migration / RPI3 / OVH box. Just finish to migrate YNH from 2.7.14 to 3.4.2.3. It seem to be a problem with matrix-synapse service’s. Could not start. 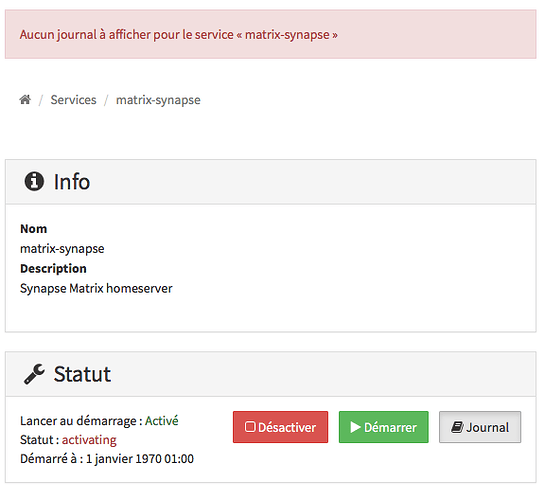 See system logs and 'systemctl status matrix-synapse.service' for details. So it’s impossible to reach each config folders. Maybe since I’ve been log with admin rather than root? Not sure about that. I don’t really know what I can do and where I can begin to search. You should try un upgrade of the synapse package. It could fix some issues about the dependances. No, Sorry. I tried to update synapse, then debian but I still had errors. We were only two active person, so after some unsuccessful search I decided to delete and reinstall synapse. Ok - and did a reinstall solved the problem? Yep, but you’ll lose all history, room and discussion. A fresh new chat. so does your synapse server federat with other other matrix servers?